Designing in a small space is a fun and challenging task. It makes you really flex your design skills as well as try things you normally wouldn’t. Most importantly, it forces you to get creative! Space dictates what you can and cannot do in your home. You aren’t going to try and fit a piece that is too big for the space into it. It won’t fit properly, it will look awkward and you’ll regret the wasted money spent trying to make it work. You have to adjust your design accordingly. When it comes to small spaces there are three tips we always like to consider: be creative with your space, get vertical and involve your walls. When decorating and designing a small space it’s never a bad idea to keep these three tips in mind. Let’s look into them more! To get the most out of a small room you need to be willing to get creative. You have to try things in new ways. It really forces your creativity to come out which makes designing so fun! 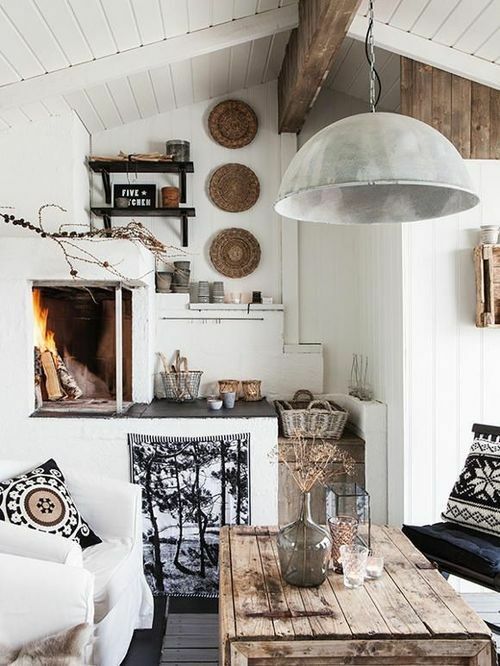 You can look to design in spaces that aren’t typically used or often looked over. 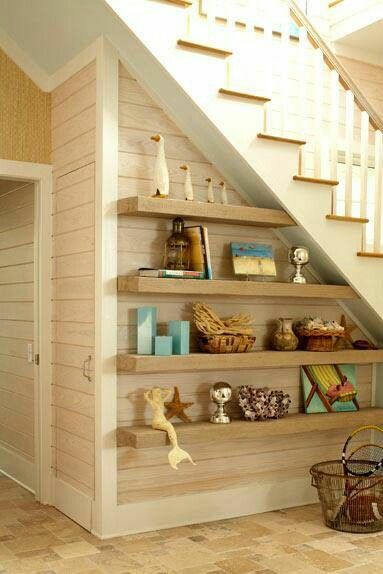 Try utilizing the space under the stairs or creating hidden storage spots in places throughout the home. You’d be surprised how much more you can get out of a space with just a little creative thinking. 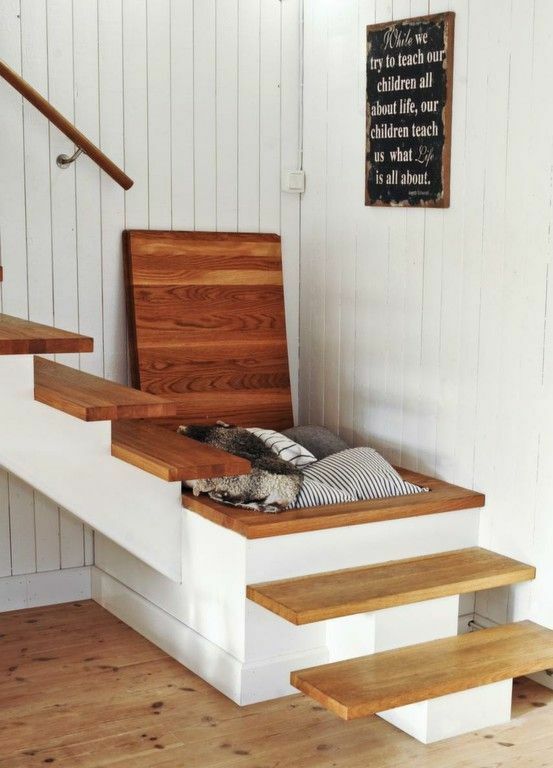 This is a great concept in a small space. Going up and designing vertically is a great way to make the space look bigger. 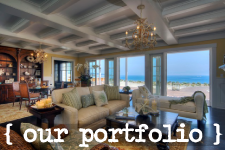 If you’re trying to design outward you’ll end up running out of room – fast. That’s why you should think up. 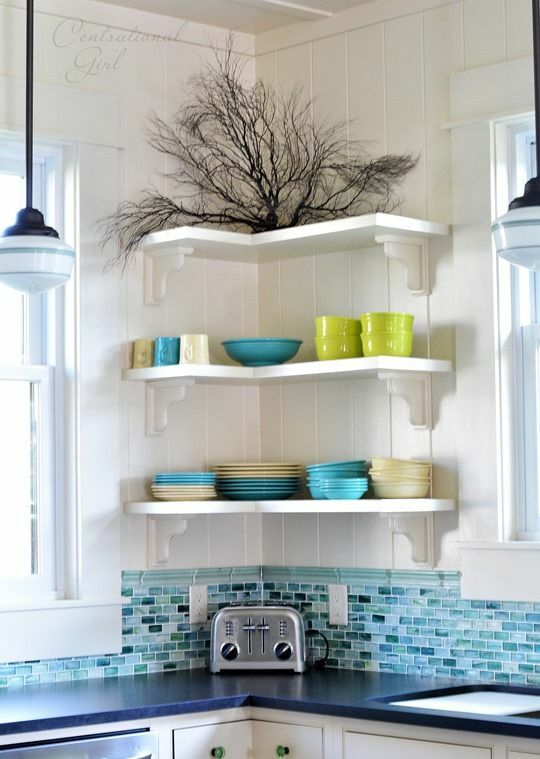 Try floor to ceiling shelves or going higher on the walls with your decor. 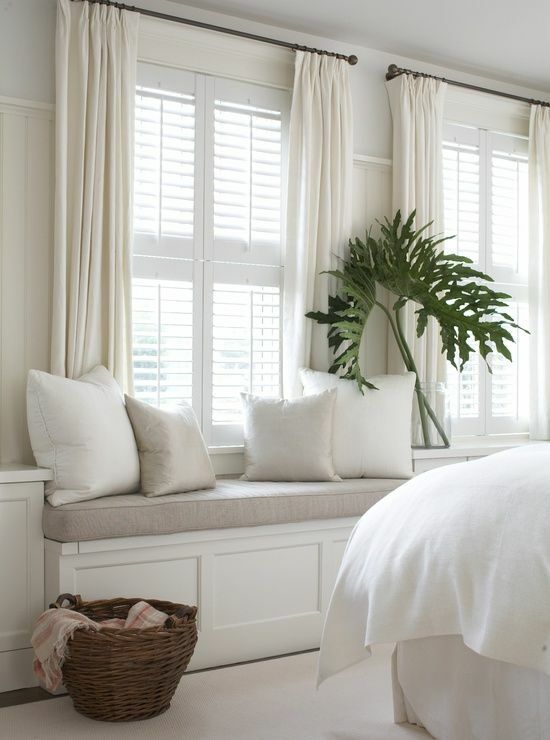 Maximize the look of your window displays by pushing your curtains as high up on the wall as they will go. 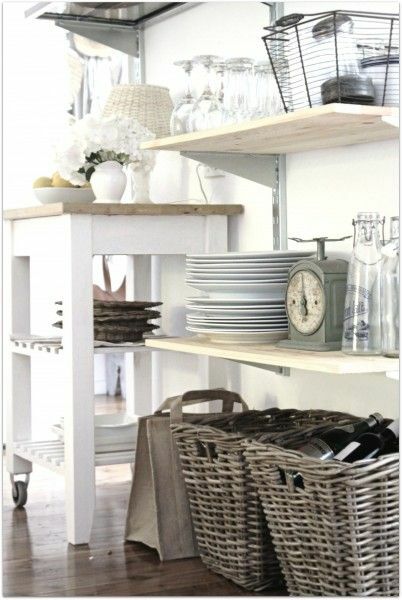 It will make the space appear larger and longer giving it a bigger feel. So go up and not out! Those walls are meant for much more than just holding up your home. This is especially true in a small space. There’s no excuse not to use your walls for extra decor, shelf space or even paneling. Walls can be covered with art and fun accessories to fill the spaces you wouldn’t normally use. Try not to smother the walls though, it’s an easy way to make the room feel cramped and like it’s closing in on you. Plan for your walls to be covered, but not smothered. There’s plenty you can do with the space you are given. Part of the creative process is knowing how to design and decorate in the space you have. Whether it be large, small, new or old, you can have fun and create amazing designs!